Here are a few of our favorite Givenchy handbags for 2017. Yes, it is very hard to pick an absolute favorite. 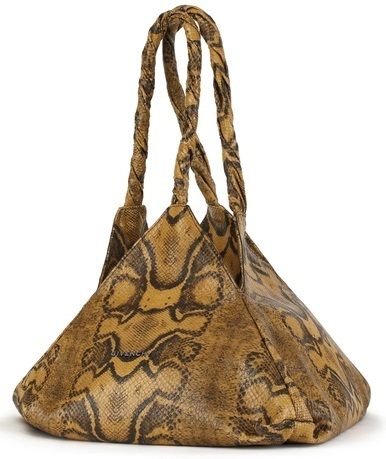 Is this shoulder bag in beige printed python leather possibly the best handbag of 2017? If you are curious about this shoulder bag it is reference number BB05682553250. You can visit the Givenchy website for more details. Below are some more handbags that we think qualify for the best of 2017 list. All of which are from Givenchy. 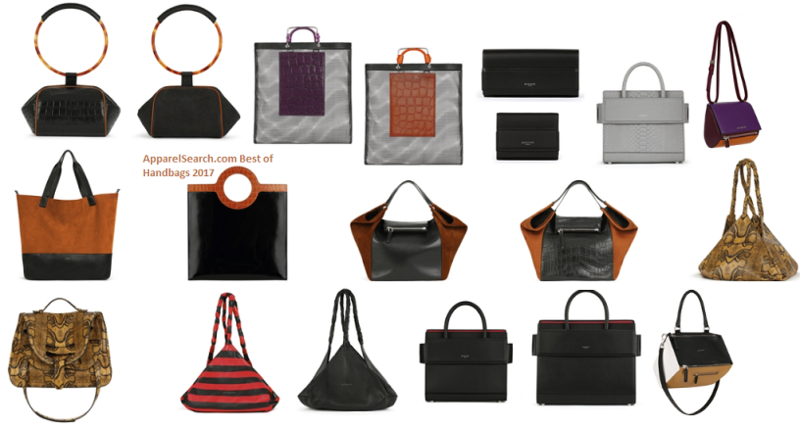 If you are not interested in only in 2017 handbag collections, you may also have interest in viewing bags from additional years from our handbags blog posts on the fashion blog.